The Know Your 'O' Omega-3 Challenge has been designed to increase your healthy levels of Omega-3 with products that are quick, easy and taste amazing in 30 days! The Know Your 'O' Omega-3 Challenge has been designed to increase your healthy levels of Omega-3 with products that are quick, easy and taste amazing! 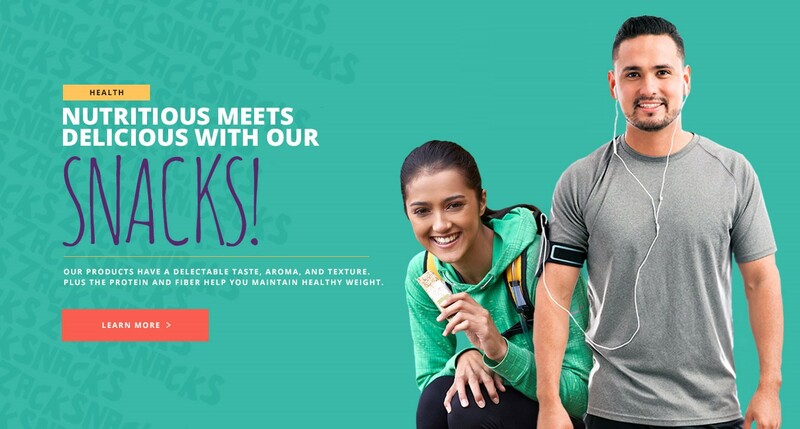 It's hard to stay on track when you're juggling life, so this plan has been designed to suit different lifestyles, helping you reach healthy Omega-3 levels for improved heart, eye and brain healthy simply by snacking! 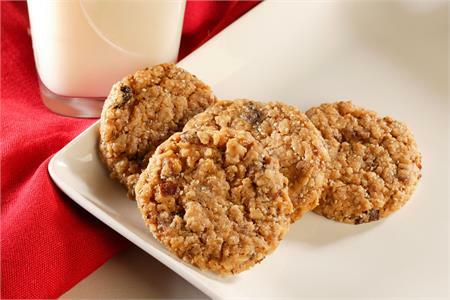 With the 30 Day Omega-3 Challenge Kit we have your days set with 3 delicious Chocolate Chip and Oatmeal Raisin Omega Rounds to snack on at your leisure everyday. Your kit also includes a free Omega-3 testing kit for you to see what your Omega-3 levels are before the challenge, recipes that can be made using the Omega Rounds, motivational tips to keep you focused during the length of the challenge and an Omega 3 Living guide that will help you to create healthy habits for life. We have covered everything to make reaching your goals even easier! 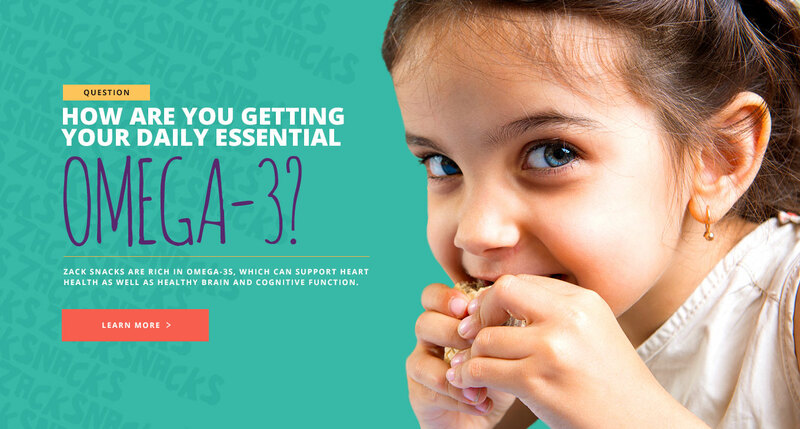 WHY DO I NEED AN OMEGA-3 TESTING KIT? How can you know how you've improved if you don't know where you started! We want you to become familiar with your Omega-3 levels and see them increase during this challenge! 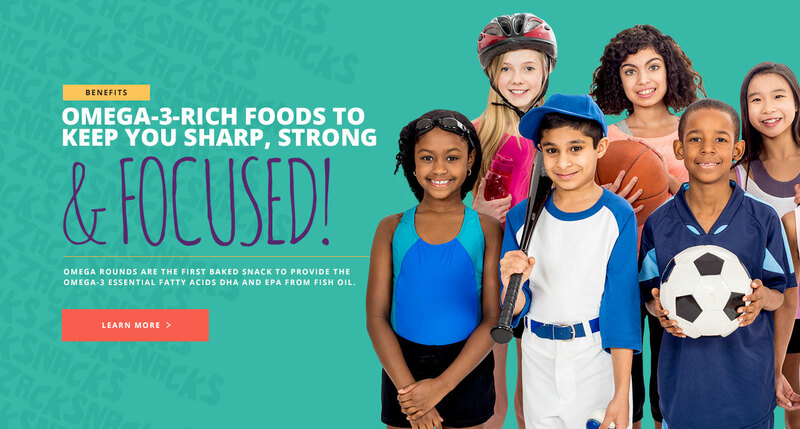 Studies show that eating Zack Snacks for a total of 60 days will increase deficient Omega-3 levels, so the 30 Day challenge is just the beginning! Complete a full 60 days of the 'Know Your O' Omega-3 Challenge to full results, proven with your free second Omega-3 testing kit with 60 Day Challenge or 2nd 30 Day Challenge purchase.